Born in Osaka, Japan, Kayo Ishimaru attended the Tokyo National University of Fine Arts and the Conservatoire National Superieur de Musique de Paris where she graduated with the Premier Prix in 1983. She joined the Jacksonville Symphony in 1987. Kayo is married to Dickie Fleisher, who is the principal harpist with the Naples Philharmonic. They met in 1982 in Paris and were married in 1987. Kayo and Dickie have appeared together with the Jacksonville Symphony when the score calls for two harps. They have even performed together with Dickie’s father, pianist Leon Fleisher. During the summer months, Kayo performs with the Grant Park Symphony Orchestra in Chicago. She has performed with all of the major orchestras in Japan including the NHK Symphony in Tokyo, the Japan Philharmonic and the Tokyo Philharmonic. She has appeared in numerous television and radio programs, and has made recordings in both the United States and Japan. In August 2005, she was invited to play memorial concerts in Japan for the 60th anniversary of the bombings of Hiroshima and Nagasaki. 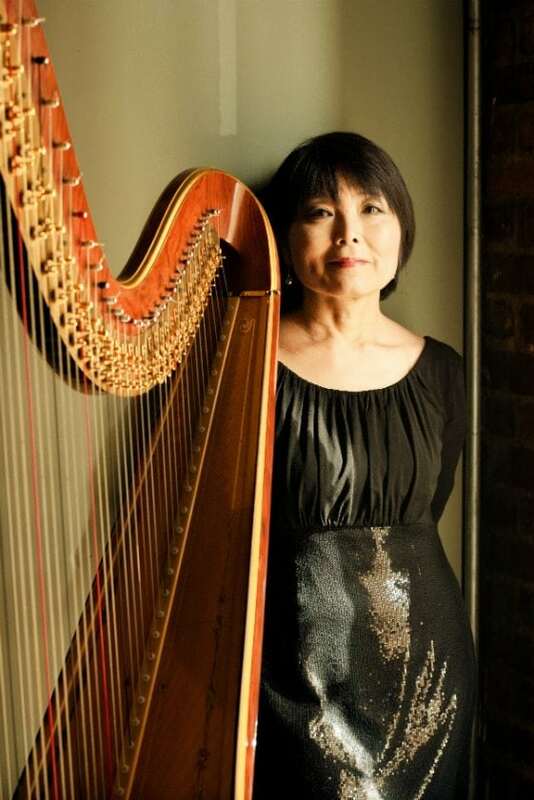 Kayo is an advocate of chamber music and has an extensive collection of arrangements for two harps. She is currently a member of the St. Johns Chamber Players.